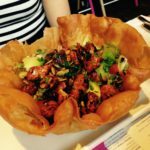 Kentish Town seems to be undergoing a food renaissance, with new openings popping up like daisies do in the spring. Patron is one of the latest, and if you can bear with our flower analogy a little longer, it has bloomed beautifully. The new cave à manger was set up by couple Tanzi and Jean-Francois, the latter of whom we had the pleasure to be served by during our visit to the charming hole-in-the-wall. 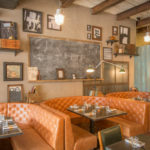 The restaurant is located on Fortess Road, just beyond talk-of-the-town Ladies & Gentleman bar (ensconced in a disused Victorian lavatory), and further along, new opening The Bull & Gate. It’s small and rustic, but by no means quaint, with tall, airy windows and a classy interior, accented with beautiful French design. The bar is understated, but graceful, hand-crafted in marble. Upon first impression, it is like stepping into a little slice of Paris in NW5. 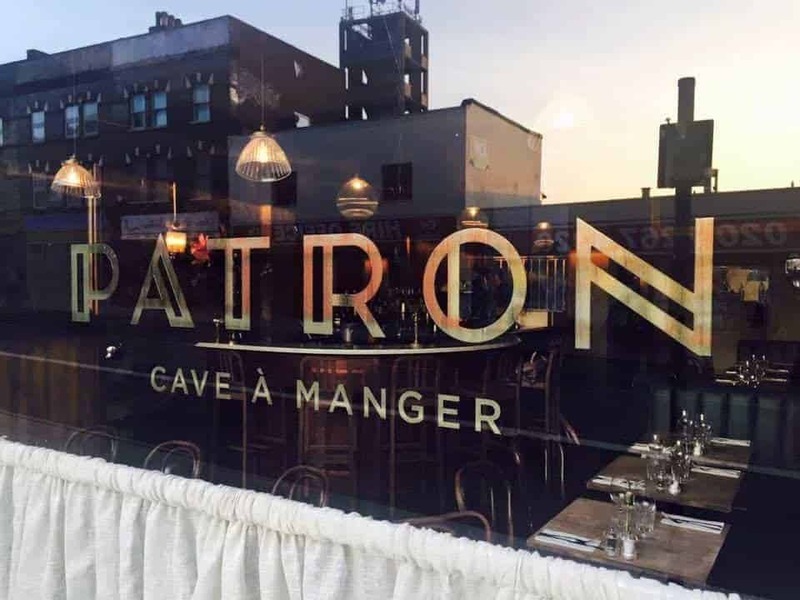 What can you expect from Patron? 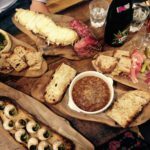 Well, the menu is refreshingly brief, comprising small plates, charcuterie, cheese and a few decadent desserts. 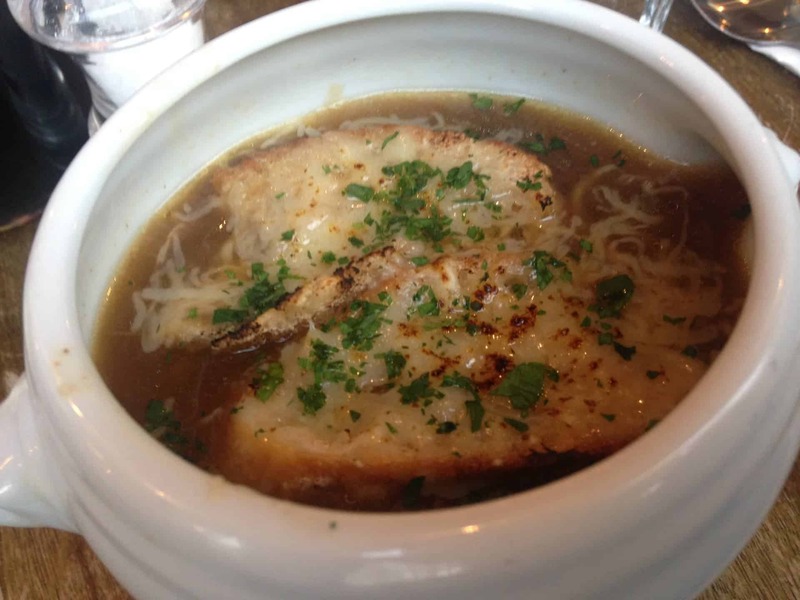 The French onion soup is a fine starter, classic in all the ways you can imagine and warming for not only the belly, but the heart. The garlic butter escargot were tender and bursting with flavour. My only wish was that there were more slices of bread to mop up the sinful sauce left on the plate. 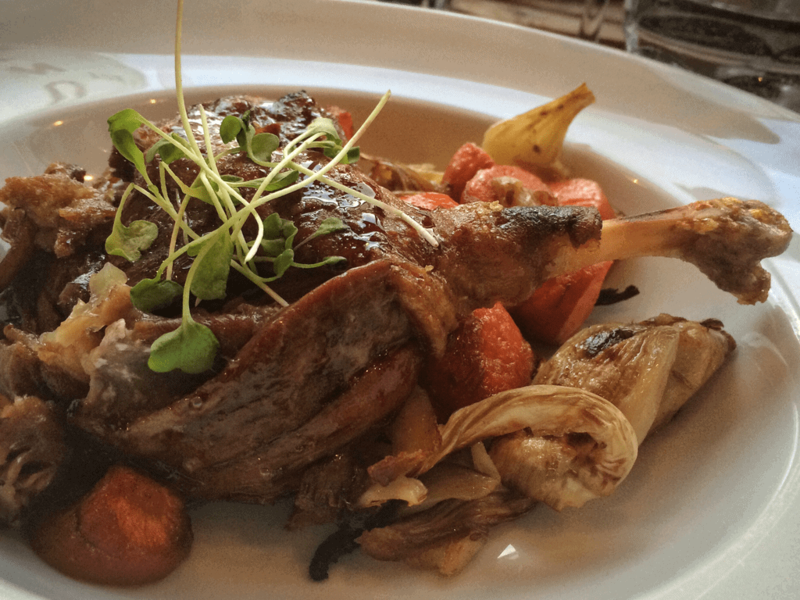 As for mains, the duck confit is rich yet somehow quite dainty with meat that practically melts in your mouth and boasts a delightfully crispy skin, paired with honey-roasted carrots and fennel rather than a mountain of starchy sides. 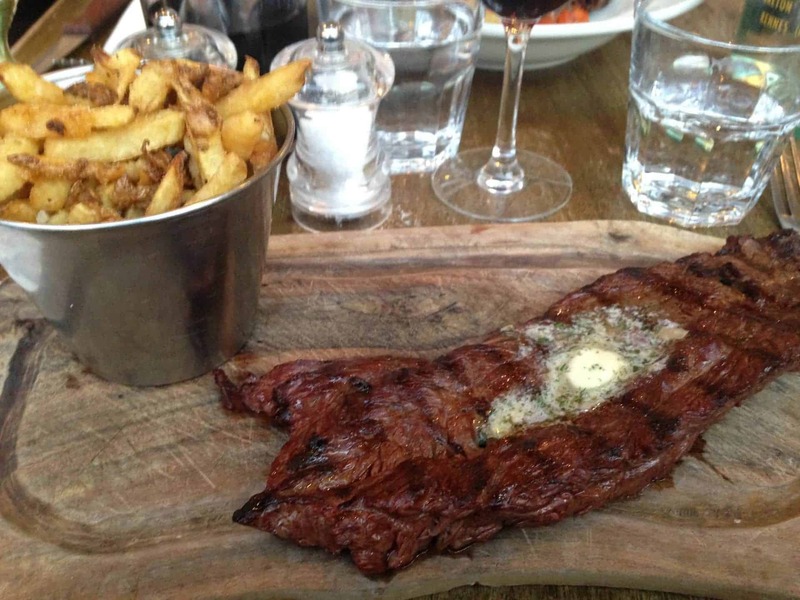 Our Onglet steak (that flavoursome cut of meat so often ignored in the UK, but a staple in France) and frites was well cooked, but a little too so – having ordered medium-rare we were told medium was the limit – sad times if you prefer you meant practically blue. This slid down nicely with a carafe of balanced, robust Cabernet Sauvignon. When we began our meal at 6.30pm, the space was relatively quiet, but as the evening passed Patron started to fill with hungry guests. We definitely recommend booking ahead, witnessing some customers get turned away because of limited capacity. 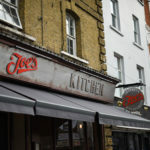 Truly creating a buzz in the neighbourhood, it’s likely to become a staple with Kentish Town natives and visitors. 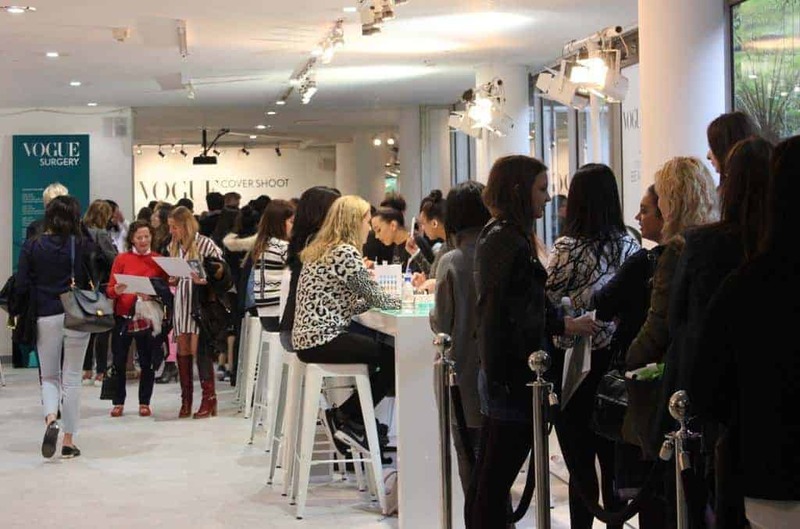 Is the Vogue Festival really worth it?